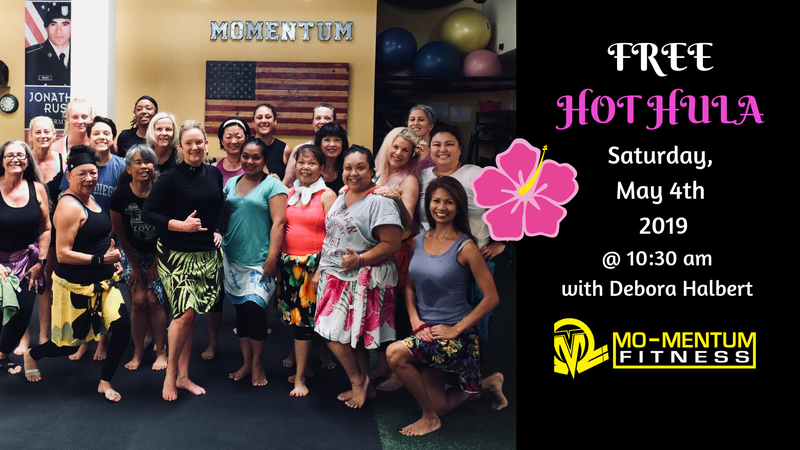 Join us for a Free Group Fitness Class, Hot Hula on Saturday, April 13th at 10:30am with Debora Halbert. 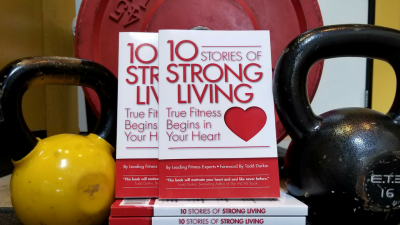 It’s Free, Fun, and a Hot Workout! Bring Friends and Family! To SIGN UP ahead of time go to our Class Schedule and the date 4/13/19 and sign in for Hot Hula. See you there! Join us for a Free Group Fitness Class, Hot Hula on Saturday, May 4th at 10:30am with Debora Halbert. It’s Free, Fun, and a Hot Workout! Bring Friends and Family! To SIGN UP ahead of time go to our Class Schedule and the date 5/4/19 and sign in for Hot Hula. See you there!